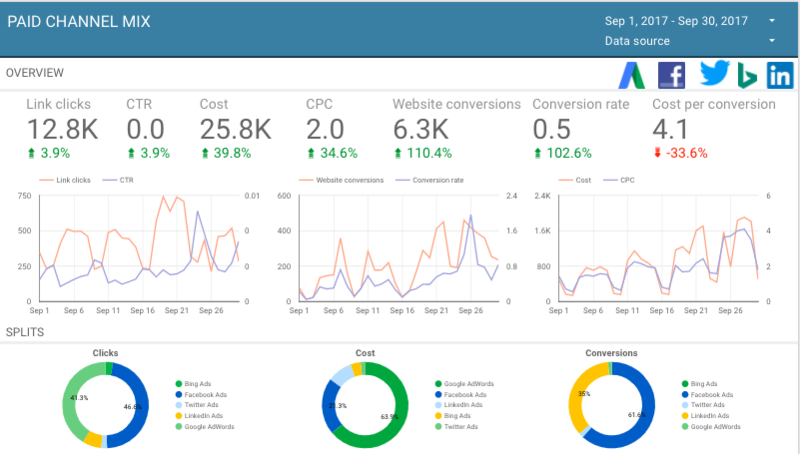 Easy Google Ads reporting with Supermetrics. 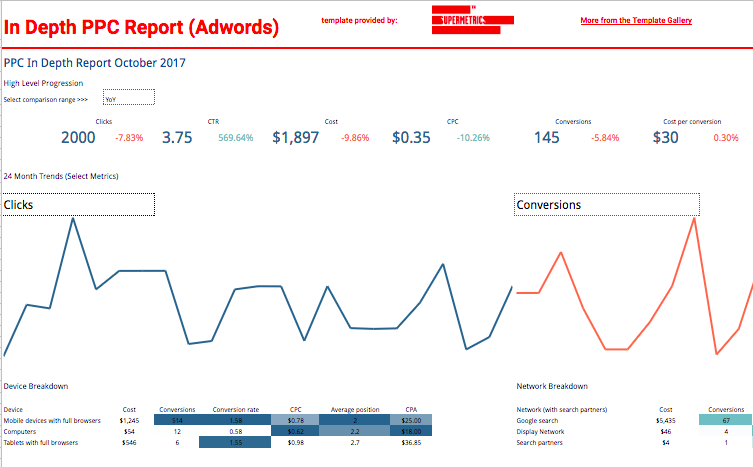 Effortlessly report, monitor and analyze your campaigns. Build your Google Ads report in minutes. Google Ads reporting made easy. Pull all your Google Ads metrics. Use any filters, segments, sorting and date ranges you want. Easily create reports match and go beyond reports in the Google Ads UI. Pull data from dozens, hundreds, even thousands of Google Ads accounts in one go. 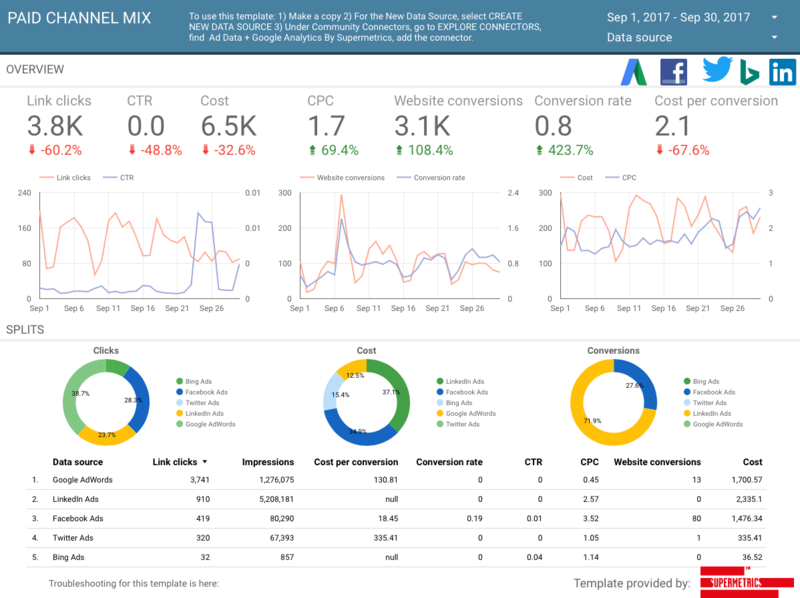 All Google Ads Metrics & Dimensions You Need. We offer the most comprehensive coverage of metrics & dimensions. Far beyond the basic ones. See the full lists for Metrics and Dimensions. When it comes to dashboards and report creation, many time management and organization issues can emerge. With Supermetrics, in just a few seconds it allows us to grab all the data needed from various APIs. With just a few clicks, informative and stylish dashboards as well as complex reports can be updated. Build your first Google Ads report in minutes.